Halo Wars (video game, 2009). A real-time strategy (RTS) video game by Microsoft Game Studios. Official Trailer. Halo Wars is a real-time strategy (RTS) video game. 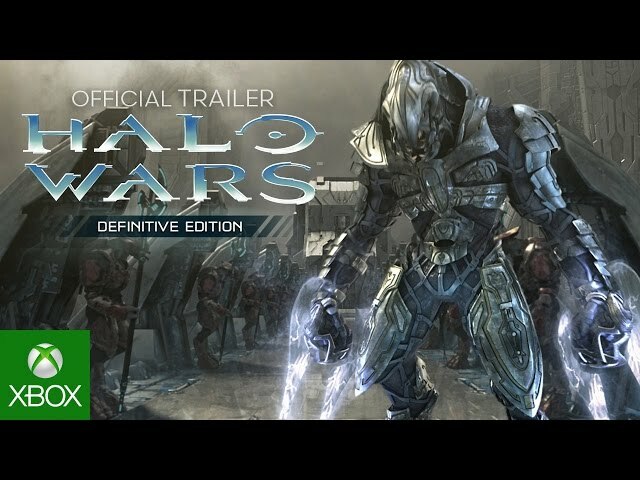 Halo Wars: Definitive Edition Trailer. Halo Wars is a real-time strategy (RTS) video game developed exclusively for the Xbox 360 console, in which players command armies from a bird's-eye view of the battlefield. The game focuses on military combat, but contains streamlined resource management and base construction elements. It was designed with the Xbox 360 controller in mind; for example, the A button is used for selecting units. A single tap of the button selects one unit, while a double tap selects all units of the same type. The d-pad navigates to current battles and cycles through bases, while the right analog stick adjusts the camera angle. A radial menu is used for base construction. 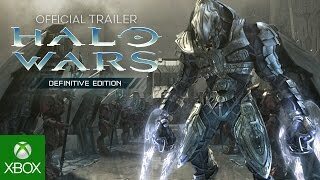 Halo Wars was scheduled to be released by Microsoft Game Studios on February 26, 2009 (AUS: Xbox 360), on February 27, 2009 (EU: Xbox 360), on March 3, 2009 (NA: Xbox 360) and on December 20, 2016 (WW: Windows, Xbox One). This video game is available for the following platforms: Xbox 360. Halo Wars got high rating from critics. The users also like the game.